BlueHost is the host I recommend to most small business clients. 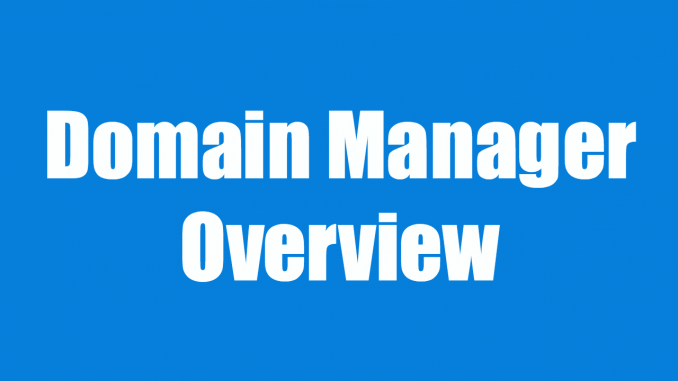 This overview of the domain manager will show you where you will manage all of your domain names and their settings in your hosting account. From here you can renew domains, remove them from your account, point them to other hosting accounts, and much more. It’s helpful to be familiar with this section if you plan on having multiple domains. Want to learn more about what hosting is? Read my blog post all about it.